Teachers know that their students love to explore and learn. But how do we make this possible with thirty students with different needs, learning styles, and backgrounds all in one small room with one teacher in the class? Designed to help teachers reflect on their current teaching practice, Student-Driven Learning suggests small shifts, medium-sized ideas, and big changes that can be made to encourage student engagement through flexible, student-centered learning. Teachers know that their students love to explore and learn. But how do we make this possible with thirty students with different needs, learning styles, and backgrounds all in one small room with one teacher in the class? 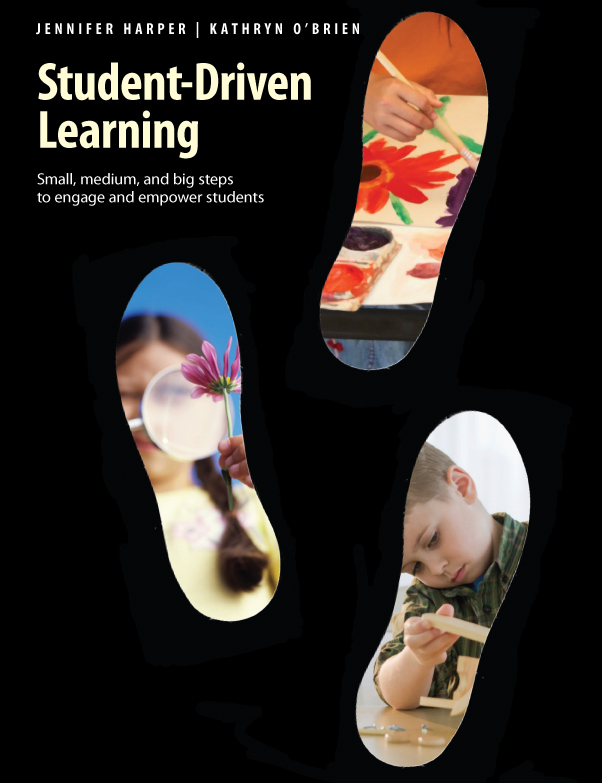 Designed to help teachers reflect on their current teaching practice, Student-Driven Learning suggests small shifts, medium-sized ideas, and big changes that can be made to encourage student engagement through flexible, student-centered learning. Experiential earning that is student-driven fosters autonomy and shifts the focus from the knowledge and influence of the teacher to the experiences of the students. Student-Driven Learning helps teachers introduce opportunities for students to learn their own way, to take initiative, and to experience, wonder, and create. Jennifer Harper loves her role as a classroom teacher. She has spent her teaching career in Ontario's public system, abroad, and in private schools, covering every grade at the primary and junior levels. She is currently surrounded by boys, teaching at Upper Canada College. Kathryn O’Brien loves being in a classroom that hums with energy. Her teaching career has been spent in Ontario’s public system, abroad, and in private schools, spanning every grade at the junior level. She currently works with very inspiring artists in her role as Primary Art teacher at Upper Canada College.